Springbrook Commons is a unique and affordable housing opportunity within the historic Springbrook neighborhood. This scenic, walkable Alcoa neighborhood is mere minutes away from a beautiful public park, a public pool and one of the area’s most sought after public schools, Alcoa High School. Just two miles from downtown Maryville and two miles from the airport, this convenient location is the perfect home for families, singles or retirees. 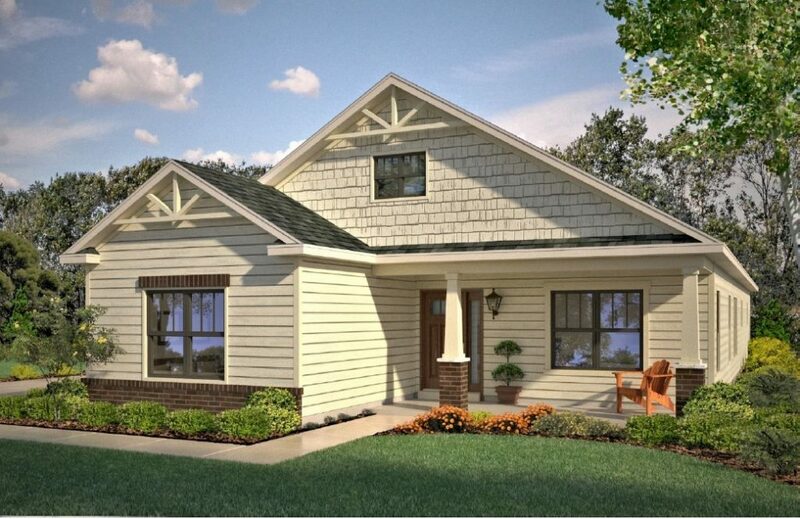 We are building Springbrook Commons’ classic Craftsman style custom homes with our homeowners in mind. They are right-sized and right-priced, and nestled in a community with big-city convenience while still maintaining a small-town feel. So what are you waiting for? Take the first step toward owning your brand new dream home by picking up the phone and calling today! Interest is high and with just 17 lots, this is an opportunity that will not be around for long.